Siemens buys RuggedCom for $381M. ABB is serious about gaining a foothold in North America. The Swiss power automation giant has been strengthening its North American presence lately and added to that position on Monday with a $3.9 billion purchase of Thomas & Betts, a Memphis, Tenn.-based supplier of low-voltage projects. Last fall, ABB opened its Smart Grid Center of Excellence in Raleigh, N.C., which covers all areas of smart grid but is heavily focused on distribution automation. Combining products from the two companies will mean a broader portfolio of offerings across North America that will double ABB's market potential to $24 billion. Thomas & Betts’ main business is in low-voltage projects such as connectors and fittings, but it also has a sector that produces heating, ventilation and air conditioning units, which will be new for ABB. Although the smart grid market, and metering in particular, is expected to slow, distribution automation in the U.S. is expected to grow through 2015, according to GTM Research. 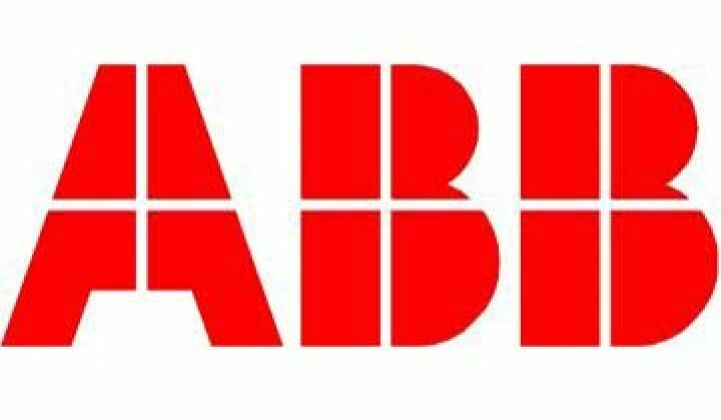 The acquisition is part of a string of big buys for ABB. It purchased Baldor Electric in 2010 for $3.1 billion and also paid $1 billion for Ventyx the same year. 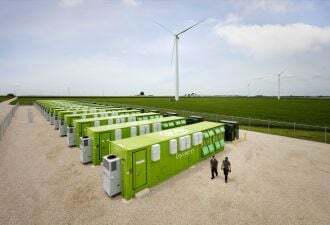 ABB is also on a tear of making smaller purchases to shore up its presence in a variety of sectors, from renewable integration to electric vehicles to data center efficiency. Gobbling up other companies is not just a hobby for ABB; the other global giants that make up the Four Horsemen of the Power Grid -- General Electric, Schneider and Siemens -- are also on a buying spree. Acquisitions were a huge trend in 2011, and one that will likely continue well into 2012. Siemens purchased meter data management firm eMeter late in 2011 and announced on Monday that it will buy RuggedCom for $381 million in cash. Like ABB, Siemens says it picked up the Canadian smart grid communications company to have a better position in the North American market. This could be the year that Siemens catches up with its competitors, as it hasn’t been quite as active in the acquisition space. The purchase isn’t exactly surprising. It was expected that Siemens would make another purchase after eMeter, which Jeff St. John speculated about in December. Executives from the German company said they weren’t particularly interested in metering, and strengthening its offerings in the distribution communications space makes sense as the meter market lags. RuggedCom provides heavy-duty routers and Ethernet cables. Siemens will likely use the purchase to link the field area network with substation collection points. According to Reuters, the company’s industrial Ethernet networking components are growing at above-average rates, compared to some areas of smart grid, which are slowing down. However, as noted, distribution automation is growing and competitors are setting up shop to get a piece of the North American market in the coming years. The large companies are looking for real value in acquisitions, whether it's software platforms for end-to-end smart grid offerings, or filling out distribution automation offerings while the market heats up. As Jeff St. John recently noted, it's not just the likes of Siemens and ABB that will shore up their offerings in 2012. Keep an eye out for Oracle, HP and SAP to make plays in the smart grid space as well.